The Edelrid Giga Jul is the brand's most versatile belay device. The Giga Jul is a standard and assisted braking tuber in one. The assisted braking function which supports the braking force can be activated or disabled by an intelligent mechanism. 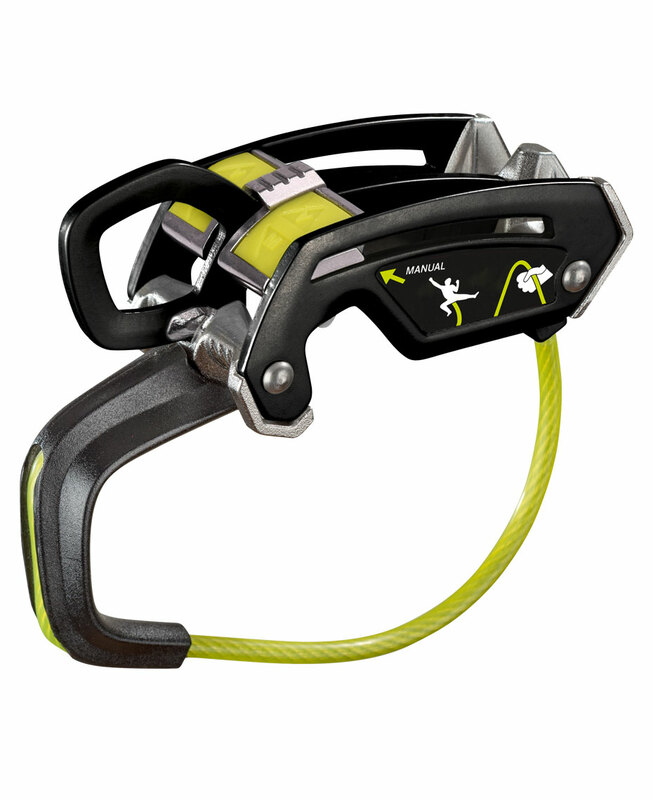 For situation-dependent belaying and abseiling, especially in alpine terrain.